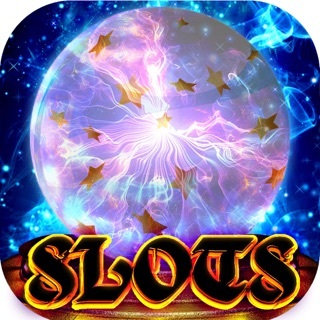 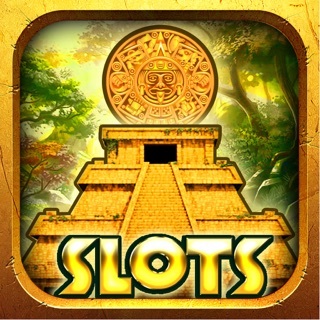 These slots play just like a dream - easy to understand, big wins, amazing bonuses. 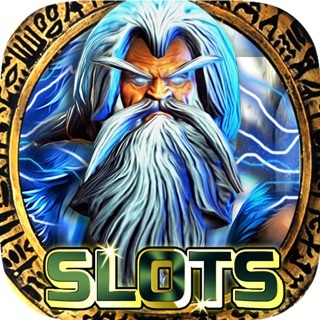 Vegas City Slot is really good quality and most useful gaming app about how to Enjoy the endless fun from this amazing slot machine? 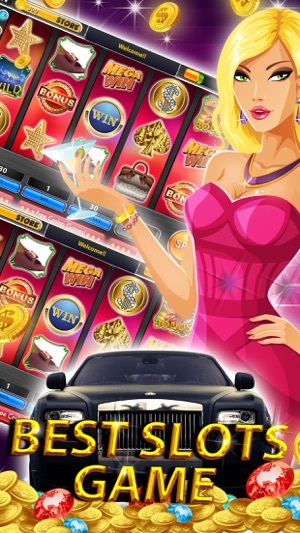 So, you will love it if you like this slots game, like any other casino games. 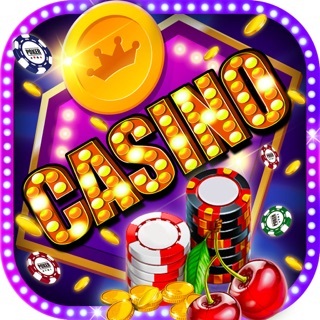 This app has new features to work fast and enjoyable game with attractive design and install your Mobile device for Fun, excitement, entertainment! 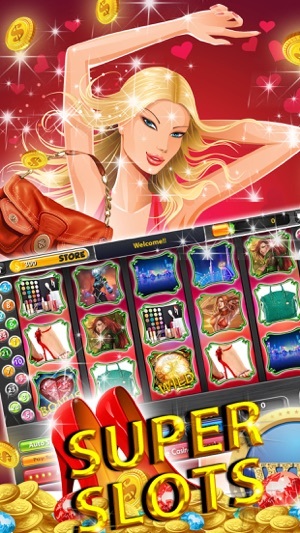 This vegas city slot machines is a funny and interesting slot machine. 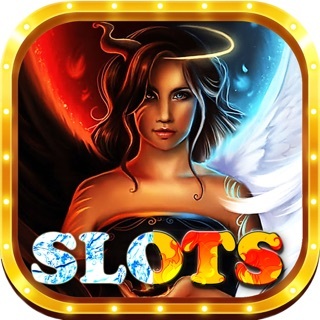 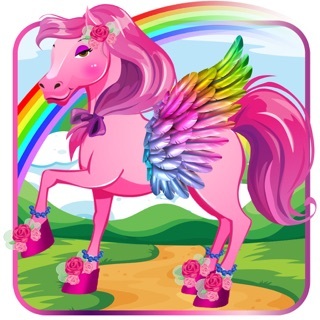 I have several different slot games on my iPhone but this is the only one I play several times a day. 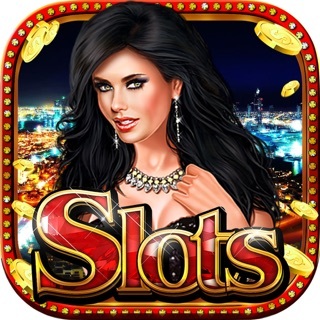 This vegas city slot machine are the best slot machine on AppStore. 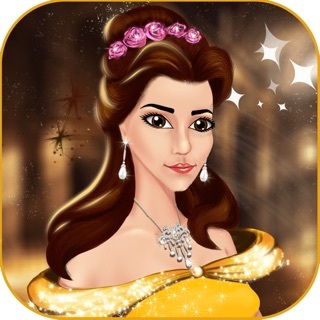 Really I love this game. 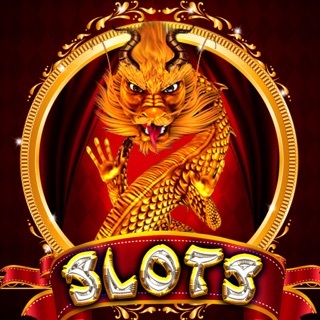 Thanks for the awesome slot game. 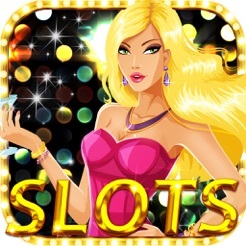 I thoroughly enjoy playing Atlantic Bonanza Slot Machines regularly. 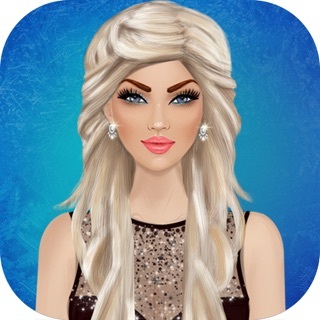 Great way to waste time with minimal ads. 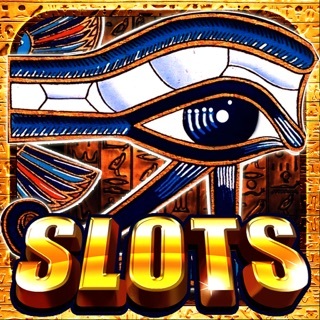 Recommend to those looking for a change of pace when it comes to your standard free slots games.